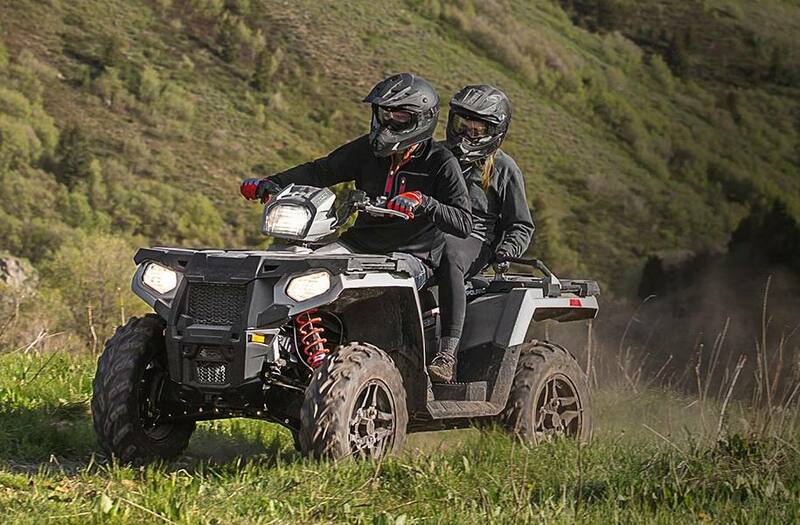 Sportsman 570 Touring Line-Up: Take on any job or trail whether you go alone or bring a friend along for the ride. 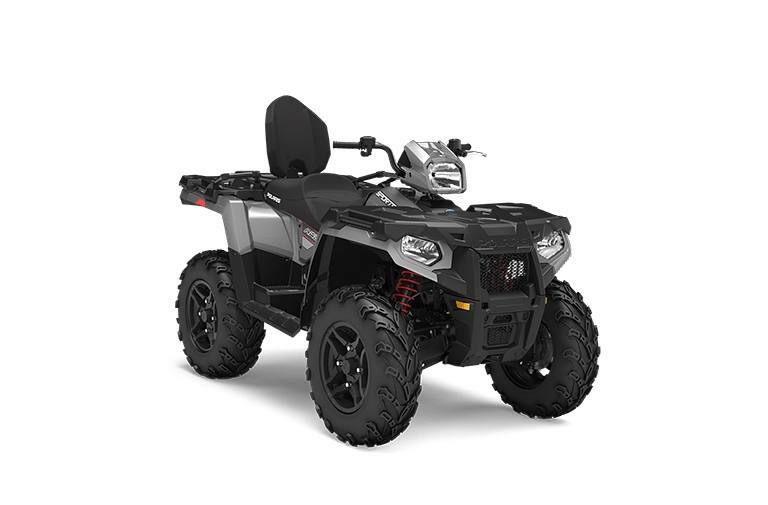 Ride Harder: The Sportsman® Touring 570 gives you the legendary ride and handling you demand, along with an integrated passenger seat system for 2-Up versatility. With our seating system, purposefully designed for full comfort and support, you'll be ready to take on any job or trail whether you go it alone or bring a friend along for the ride. The highest ground clearance starting at 11" and longest 9.5" rear suspension travel keeps you and your passenger riding in comfort all-day long. 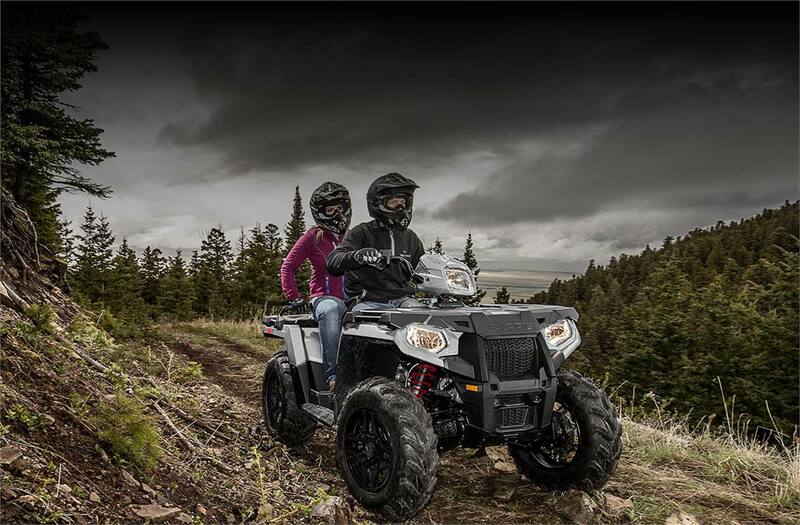 Do More, With Sportsman: The Sportsman 570 gives you the ability to haul more with over 1,200 lbs. in towing capacity, 575 lbs. payload capacity and 270 lbs. of combined front and rear rack capacity. A factory installed winch and plow mount plate allows for quick accessory integration to get the job done quickly. 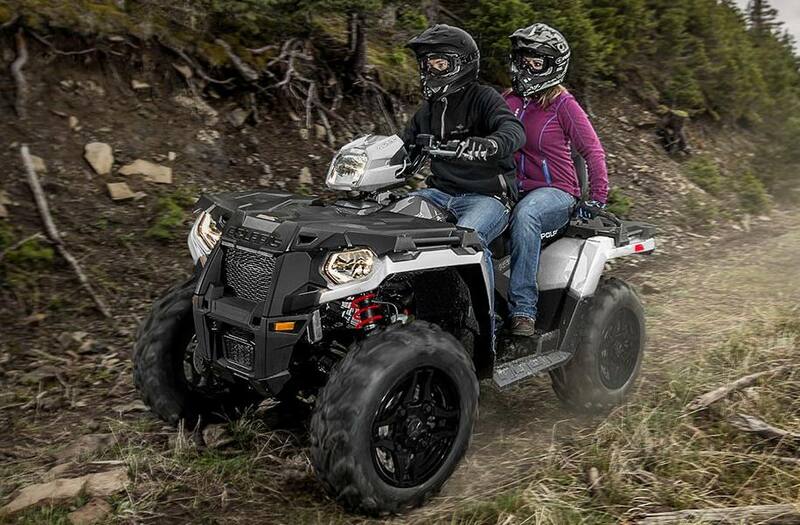 Go Further: The rider-inspired Sportsman Touring 570 takes you further down the trail. The industry's fastest-engaging all-wheel drive (AWD) pulls you around corners and over rocks without stopping. 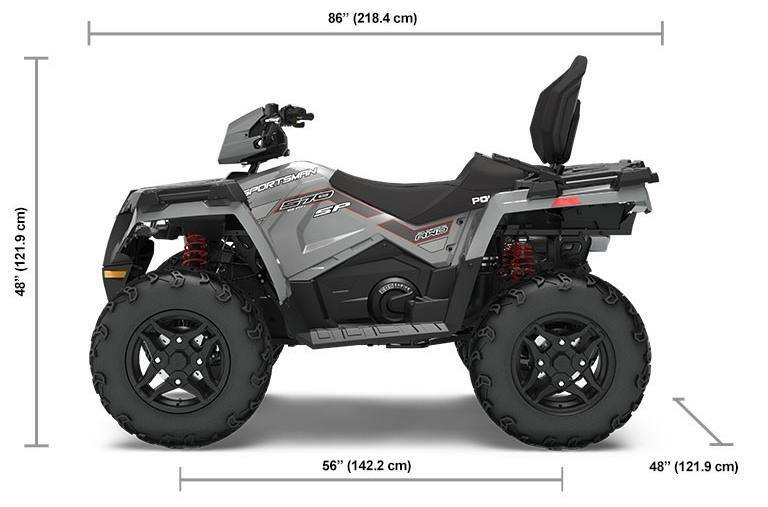 More efficient underbody airflow makes the ride cooler and quieter, so you want to ride longer. 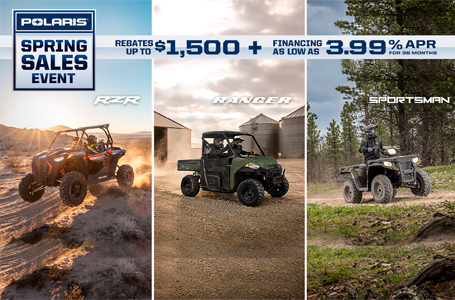 With its industry-leading 8 gallons of sealed storage and factory-installed third headlight you can go further for longer on any task or trail.